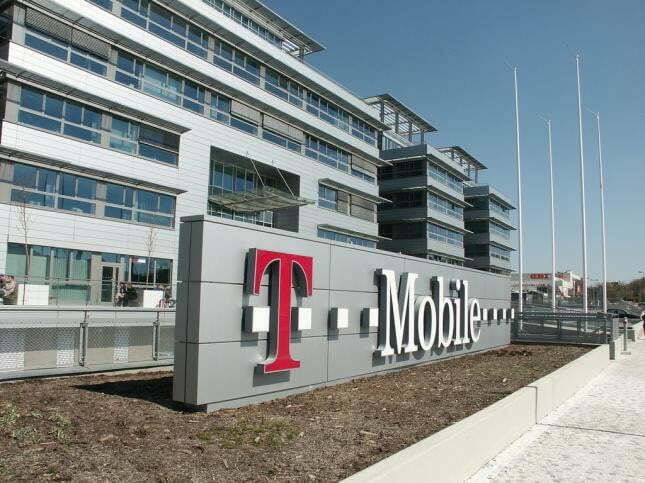 T-Mobile is often the forgotten option of the major wireless carriers. That might not be the case anymore if rumors out of Deutsche Telekom are true. Word from the German communications company today, as reported by Bloomberg, is it’s in talks to purchase MetroPCS and merge it with its T-Mobile network. The reason behind Deutsche Telekom’s potential actions is simple: adding MetroPCS expands T-Mobile’s coverage to a scale that will be more competitive with mobile giants AT&T and Verizon. The proposed deal would give Deutsche Telekom the majority stake in the newly formed company. This is a particularly interesting move after its failed attempts to sell T-Mobile in its entirety to AT&T just over a year ago. T-Mobile currently has a userbase of 33.2 million customers as of the end of June, putting it at less than 1/3 of AT&T and Verizon’s sizable subscriber chunks. MetroPCS is the fifth largest mobile provider (T-Mobile is fourth) in the United States with 9.5 million subscribers. While the merged company would still trail Sprint’s customer base, it’s the additional service area that is coveted. MetroPCS reaches 90 percent of the U.S. population and has a presence in 19 major markets, no small feat for a non-national provider. Of course, the subscriber addition wouldn’t hurt as T-Mobile has been hemorrhaging customers since the second quarter, likely in part due to its inability to secure a deal with Apple to sell the iPhone. The news has been plenty good to MetroPCS shareholders, who saw their stocks shoot up by 17 percent, reaching as high as $14.51 in afternoon trading. Deutsche Telekom also got a little boost in the European market with shares rising 2 percent after merger talks were announced. It seems like the companies couldn’t be a better match, as both aim to provide affordable, alternative coverage with a worthwhile network. While all sides appear optimistic, the deal is anything but done. MetroPCS has been a merger target in the past for Leap Wireless and Sprint, but a deal has never gone through. Update 10/3/2012 by Jeffrey VC: The MetroPCS board of directors has approved the merger with T-Mobile USA, according to Reuters. A T-Mobile USA press release indicates that MetroPCS will get $1.5 billion in cash and the new company will be listed on the stock exchange. We’ll have a deeper analysis of this merger and its implications later today.